For all SIG enthusiasts … take a look at the line up of sights for your P320 & P229 pistols. Please note that these are NOT FOR: MOS Pistols or Pistols w/Interchangeable Rear Plates. 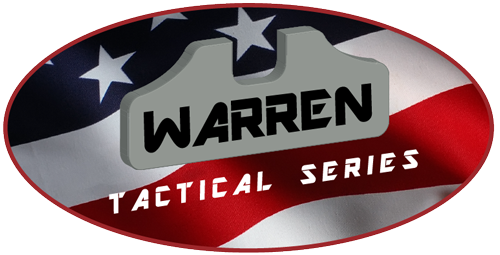 The Warren Tactical Series rear sights feature my unique Wave Profile contour with concave corners for an extra wide field-of-view. U-shaped notch has slightly radiused corners to help direct the eye quickly to the front sight acquisition. The sets include a plain rear with either a Tritium front or a Fiber Optic front and a Two lamp rear w/Tritium front. 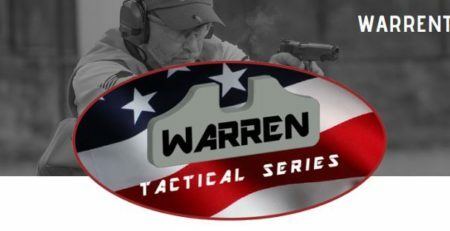 All rear sights are serrated to reduce glare. There is also a Sevigny Competition Fiber Optic set (includes plain rear). This Competition Rear sight features no distracting points or edges with nominal 1/8” radii corners. Rear and front sights can be purchased individually. All sights are patented and Made in the USA.